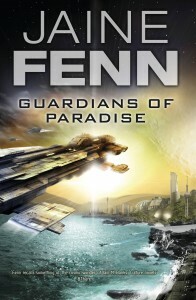 Most of my fiction is set in a seven-thousand-year future history. During this time mankind falls and rises again—with help—leaving human-occupied space as a largely stable area of several hundred semi-autonomous systems, no two alike. Unfortunately humanity’s dark past won’t stay dead and the future holds threats worse than any faced so far. 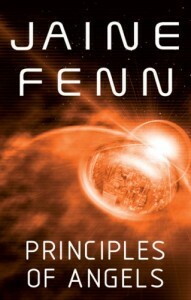 The first book in this future history, Principles of Angels, was published by Gollancz in June 2008 (see this press release). 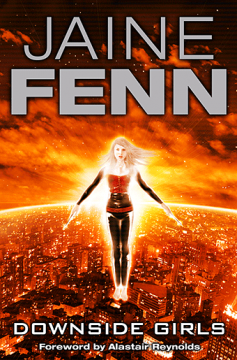 It’s a tale of self-delusion, secrets and betrayal that takes place in a floating city, a democracy by assassination where the will of the people is enforced by the ruthless and exotic Angels. Taro, a street-hustler, wants only to avenge the murder of the Angel who raised him, but he’s going to find it hard enough to survive without her protection. 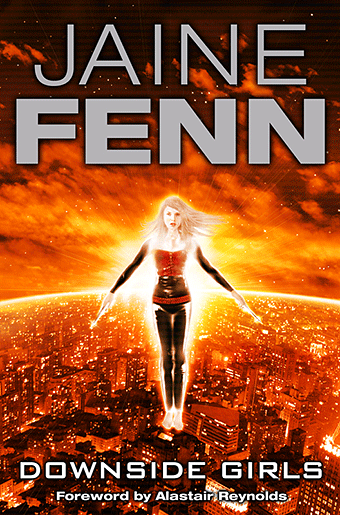 When a reluctant visitor from another world arrives in the city on a deadly mission, it’s not just his life that’s threatened, but the city itself. Consorts of Heaven, the next book in the Hidden Empire series, came out in 2009. The story takes place at the same time as Principles of Angels in a primitive theocracy isolated from the rest of humanity. The arrival of an amnesiac stranger in a remote village transforms the life of Kerin, an outcast whose only status comes from her son, a boy ‘touched by the sky’. The stranger’s attempts to rediscover his past and Kerin’s desire to secure a future for herself and her child set events in motion that will change their world forever. The third book in the series, Guardians of Paradise, published in September 2010, sees characters from the first two books meeting up to confront the more-than-human Sidhe directly. They soon discover that the big picture is more complex than they thought, and it’s largely painted in shades of grey. Their mission to expose the Sidhe brings them to the attention of their enemies, and it isn’t long before the hunters become the hunted. 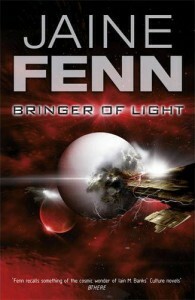 In Bringer of Light, published in August 2011, the trio who have pitted themselves against the Hidden Empire go to extraordinary lengths to save the lost world of Serenein. 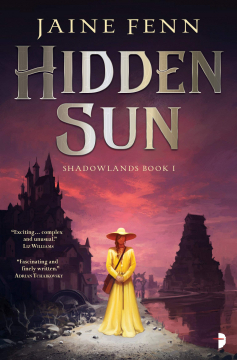 They travel beyond the boundaries of human space, where they discover the solution to an ancient mystery and find out for themselves that your enemy’s enemy isn’t necessarily your friend. Meanwhile, on Serenein itself, changes comes slowly, painfully and at a terrible price. 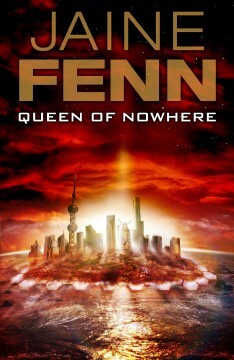 Queen of Nowhere, published in 2013, brings a new character to the fore, a lonely and unstable genius able to combat the Sidhe’s insidious influence in an unique way. 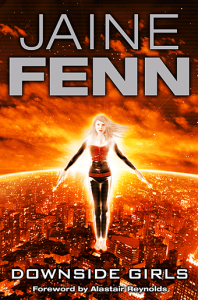 Paranoia is a way of life for Bez, but could she be the one to bring down the Hidden Empire? 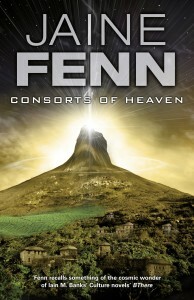 A set of four linked tales set in Khesh City, Downside Girls is a companion volume to Principles of Angels. Dig deeper into this unusual world, and get to know some of its residents, from desperate downsiders to privileged topsiders – and Angels, of course. 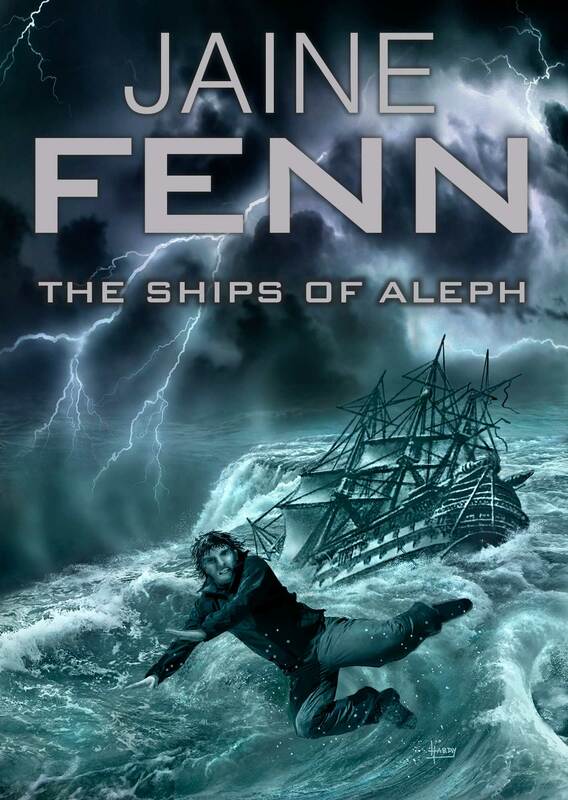 The Ships of Aleph is a stand-alone science fantasy adventure set in the Hidden Empire universe, the story of how far one young man’s curiosity can take him. Available as an ebook from Amazon UK, Amazon US and Smashwords.